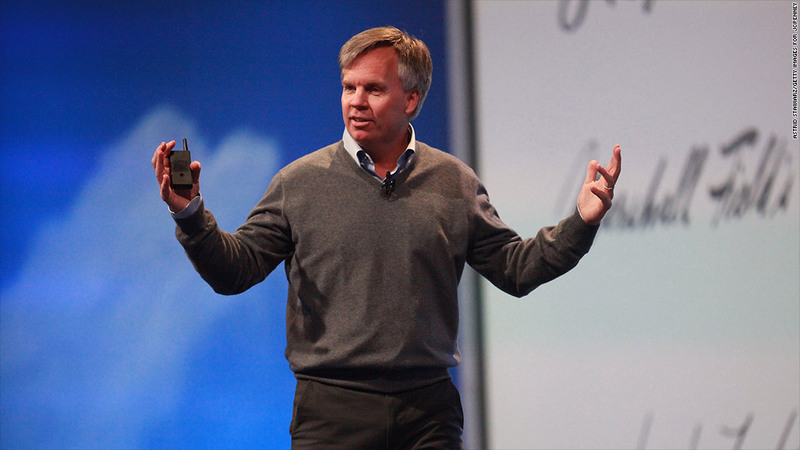 Former Apple Store guru Ron Johnson has been working for more than a year to turn J.C. Penney around. It's not going very well. Johnson, who previously worked at Apple (AAPL) and spearheaded the company's retail-store strategy, took over at J.C. Penney in November of 2011 and has since announced a series of new initiatives aimed at revamping the struggling chain. The company has overhauled its pricing, redesigned its store layouts, and has even begun offering kids free haircuts. But for all Johnson's efforts, investors haven't been impressed. Shares have fallen nearly 50% over the past year amid steep losses. Those losses accelerated in the fourth quarter of last year, the company said Wednesday afternoon. J.C. Penney reported a fourth-quarter loss, excluding certain charges, of $427 million, or $1.95 a share, badly missing analyst estimates. Sales were $3.88 billion, down 28% from a year prior and also short of estimates. Overall for 2012, same-store sales plunged 25%, while online sales fell 33%. 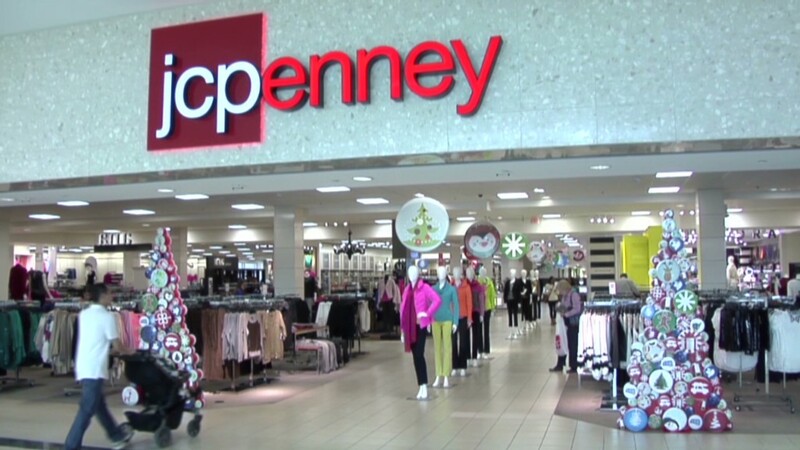 J.C. Penney (JCP) shares sank 16% in premarket trading Thursday. Johnson acknowledged that sales and customer traffic were "below our expectations in 2012," but attempted to put a positive spin on the results. "[A]s we execute our ambitious transformation plan, we are pleased with the great strides we made to improve J.C. Penney's cost structure, technology platforms and the overall customer experience," he said in a statement. Speaking in a presentation for analysts Wednesday afternoon, Johnson said the company had "made some big mistakes, and I take personal responsibility for these." The company's marketing, he said, "didn't connect very well with our customers last year." The company changed its pricing last year, moving away from short-lived sales and discounts in favor of a three-tiered pricing structure: everyday low prices, month-long sales on seasonal items and "best prices," or clearance promotions. Johnson later acknowledged that this had proved confusing to customers, however, and pared down the price levels to two: everyday low prices and clearance. The company has now decided to continue sales after all, offering them "each and every week as we move forward," Johnson said. "We worked really hard and tried many things to help the customer understand that she could shop any time on her terms, but we learned she prefers a sale," Johnson said. "She needs to feel she added value to her family through the savings she got from being a savvy shopper." J.C. Penney also hopes to eliminate checkout counters in favor of mobile- and self-checkout, and is developing "mini-stores" dedicated to particular brands like Levi's and Liz Claiborne within its larger department stores. One of those mini-store deals was inked with Martha Stewart's company, Martha Stewart Living Omnimedia (MSO). Rival department-store chain Macy's (M) sued both firms over the arrangement last year, claiming it had an exclusive agreement with MSLO, and the three companies are currently duking it out in a New York court. The move to online shopping has been tough on many retailers, with chains like Linens 'n Things, Circuit City and Borders going out of business in recent years.